As a major sponsor of the Lake Mirror Classic Auto Festival, we’re lucky to be able to see some of the finest cars in the world. This rare (1 of 8!) 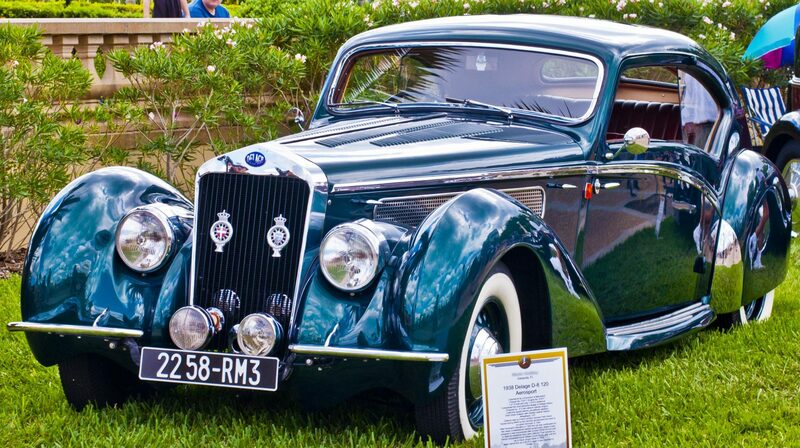 Delage is just one fine example of a classic automobile. It was originally purchased in France by Felix Amiot, an aviation pioneer. During WWII, the German government seized the vehicle and sent it to Denmark around 1940. After the liberation of Denmark in 1945, the car was confiscated by the Danish government and sold to a famed resistance hero Jens Lillelund. A short time after, the vehicle changed hands two more times staying in Denmark until 2013, when it was imported to Florida. This vehicle has quite an interesting story behind it, and we’re glad have learned a little more. Check back next week for our vehicle spotlight! If you have a Delage or another collectible you’d like to insure with us, let us show you how we are more than just another collector vehicle insurance company. We want to protect your passion! Click below for an online quote, or give us a call at 800.678.5173.